Ha Noi – Metfone, the first telecommunications brand of Viettel in an overseas market, posted an accumulated revenue of more than US$2.2 billion in its first 10 years of operation. Its accumulated profit reached $300 million and the earnings before interest, tax, depreciation and amortisation (EBITDA) has been maintained at a high level. By the end of 2018, Metfone had helped Viettel pay back its dividend of nearly $250 million, nearly six times higher than the investment capital. 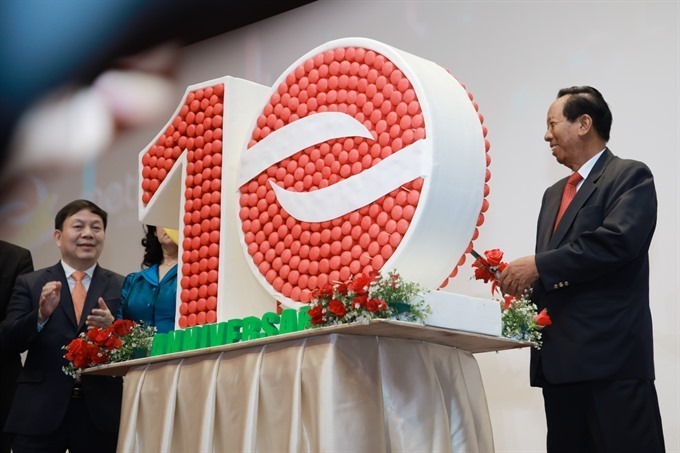 The results were announced at a ceremony held to celebrate Metfone’s 10 years of operation in Cambodia on Tuesday. All rights reserved No part of this article may be reproduced in print, electronically, broadcast, rewritten or redistributed without written permission. 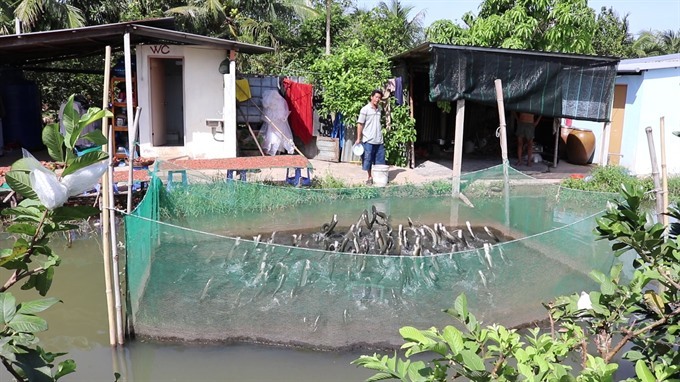 The event, organised by the Trade Promotion Agency under the Ministry of Industry and Trade (MoIT) in co-operation with Amazon Global Selling, aims to help Việt Nam’s businesses boost exports via the e-commerce channel. At the conference, Amazon Global Selling leaders as well as suppliers’ representatives will offer guidance to help Vietnamese enterprises register and build their online stores on Amazon.com, complete customs procedures for import and export activities and ship their products. The programme will also help Việt Nam’s firms study the US market to develop their products and brands through Amazon’s e-commerce system. 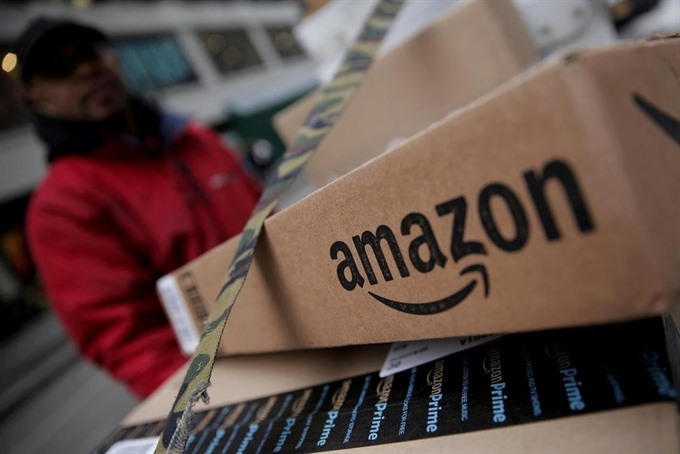 MoIT and Amazon Global Selling will also select 100 businesses in targeted industries which offer products that meet Amazon’s criteria to be part of the pilot project and bring their goods to the world’s largest online retail system. 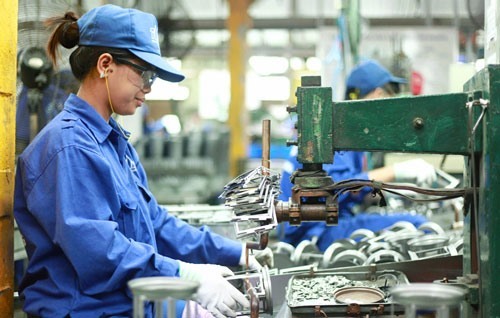 Through this programme, Vietnamese enterprises will have the opportunity to reach more than 300 million customers around the world, opening up great export opportunities for products like crafts, textiles, leather shoes and consumer products, according to MoIT. Says Mr Guo Shunri, Co-Founder and CEO of ParcelX, "This crowdfunding model launched by ParcelX will be an upgraded version. Campaign Mechanics -- Gold, Platinum & Diamond MembershipsParcelX's cross-border logistics service will launch three kinds of membership products, of which each has different preferential levels. When you purchase the ParcelX Platinum Membership (Crowdfunding Price: USD500-2500/Original Price: USD3000), the amount of the purchase will be directly converted into points of the same value into your membership card. ParcelX Diamond Membership (Crowdfunding Price: USD2500 or more/Original Price: USD5000), the amount of the purchase will be directly converted into points of the same value into your membership card. About ParcelX ParcelX is a logistics network with an established market base in China, South Korea and Japan. 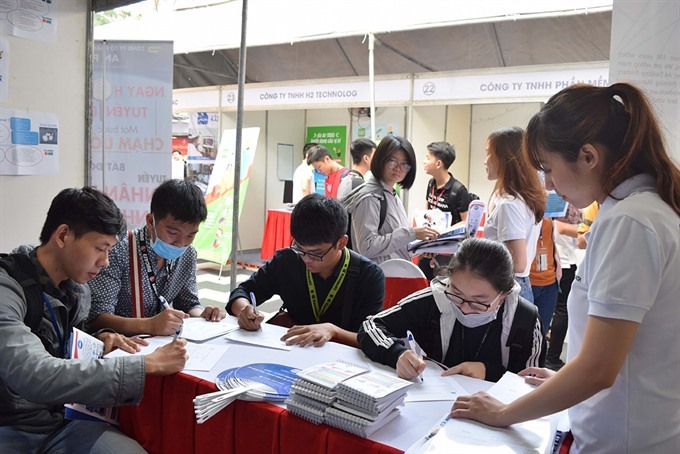 At a job session of Hà Nội Job Service Centre last Friday, many businesses offered preferential salaries and bonuses but few workers seemed interested. 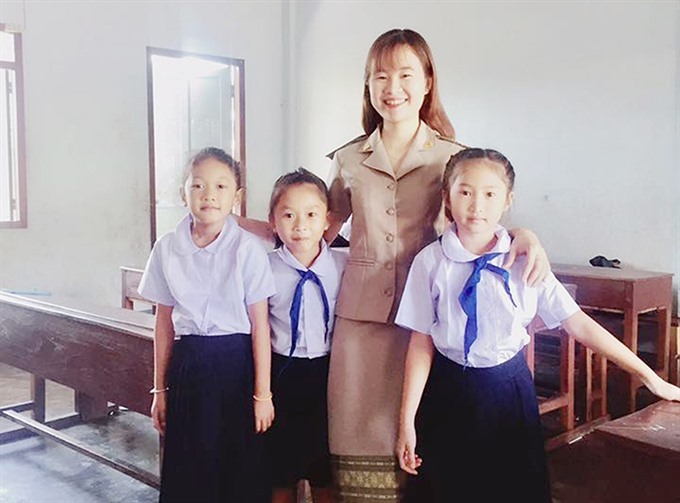 Vũ Quang Thành, deputy director of Hà Nội Job Service Centre, said many people still remained on holidays at the beginning of the year. 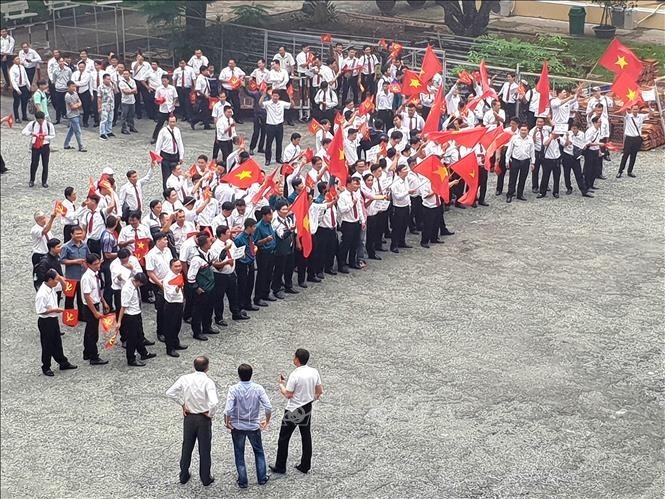 As many as 345 enterprises need to recruit 47,500 people, according to the Bình Dương Province Labour Confederation. They advise enterprises to relocate their factories and plants to the provinces that have abundant workforce to take advantage of idle labourers. A report by Navigos Group shows that 79 per cent of enterprises need manual workers and office staff. Fremont Capital can offer its customers attractive deals on fixed-term deposits, with interest rates that are often significantly higher than those in Germany. This is an area in which Fremont Capital can show its strengths, as fixed-term deposit offers include a state deposit insurance. Fremont Capital currently manages around 32 billion dollars of capital, which proves that many wealthy clients trust this asset manager. Fremont Capital often begins investing in innovative and promising IPOs from the very first financing phase. Investors can rest assured that Fremont Capital will invest in companies that show potential, such as Uber or AirBnB -- which are both likely to be listed on the stock market sometime this year. An MRI scan revealed that she had a small tumour in the left cerebral hemisphere, measuring 2cm and located about 1.5-2cm from the cortex, affecting her speech and mobility. Professor Kassam said robotically assisted brain surgery has been widely used in developed countries such as the US, Canada and Australia, allowing doctors to perform complex procedures with more precision, flexibility and control than conventional techniques. This medical landmark was the first robot-assisted brain surgery in Asia. According to Amin Kassam, the system used for the surgery is the most advanced robotic neurosurgery system. He expected more robotically assisted brain surgery will be conducted in the hospital and other infirmaries. 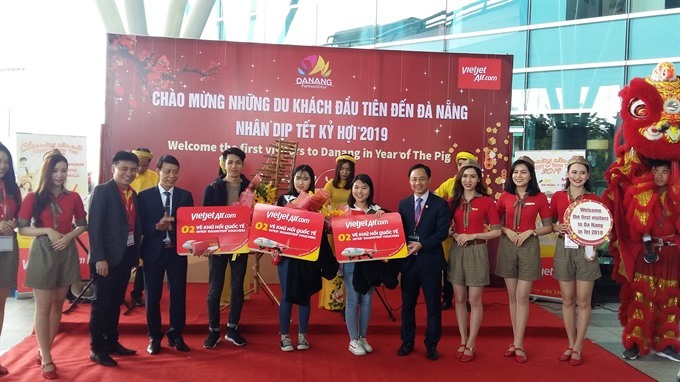 “I see this as an opportunity to promote Việt Nam’s image to the world because many people out there do not know about Việt Nam,” said Nguyễn Xuân Dũng, chairman of ANZ Tours. 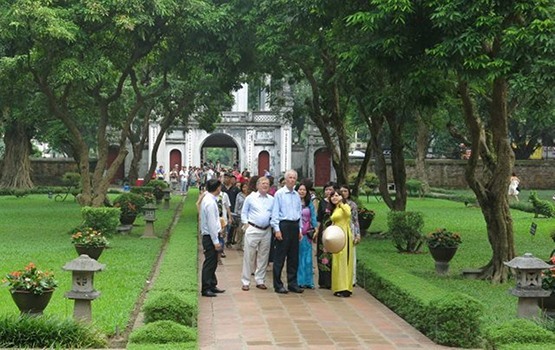 In the long run, the summit will continue to draw more visitors to Việt Nam. “We see this as a great opportunity for Việt Nam tourism to promote its country, people and tourism destinations to international friends. “The information about tourism, tourism products and destinations will reach the world more than ever through international media and Việt Nam tourism will get huge attention from the world. “Việt Nam will be known with a new image. 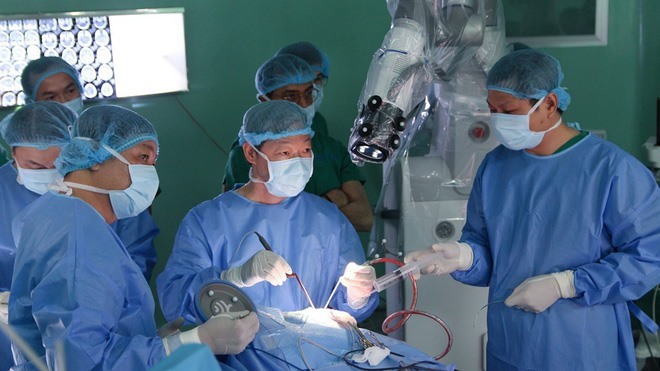 HCM CITY — Hồ Chí Minh City’s Nhân Dân (People) 115 Hospital has successfully carried out the first robotically assisted brain tumour surgery in Việt Nam. Professor Kassam said robotically assisted brain surgery has been widely used in developed countries such as the US, Canada and Australia, allowing doctors to perform complex procedures with more precision, flexibility and control than conventional techniques. This medical landmark was the first robot-assisted brain surgery in Asia. In microsurgery I have to look at my hands, but for the robotically assisted surgery, all the operations can be viewed on the screen.”The surgery does almost no damage the adjacent brain structure. He expected more robotically assisted brain surgery will be conducted in the hospital and other infirmaries. HCM CITY — The HCM City Superior People’s Procuracy proposed that the HCM City Superior People’s Court overturn the decision of the HCM City People’s Court made in December that said ride-hailing firm Grab must compensate local taxi firm Vinasun for alleged losses the latter had allegedly suffered. Vinasun alleged Grab was the sole factor for its earnings decline after Grab began doing business in Việt Nam in 2015. However, the city Superior People’s Procuracy, in its decision yesterday, said that Grab had been allowed to pilot contracted passenger transportation under the Transport Ministry’s Decision 24 and there had been no proof of violations made by Grab. Grab followed all of Decision 24 instructions, the Procuracy said. 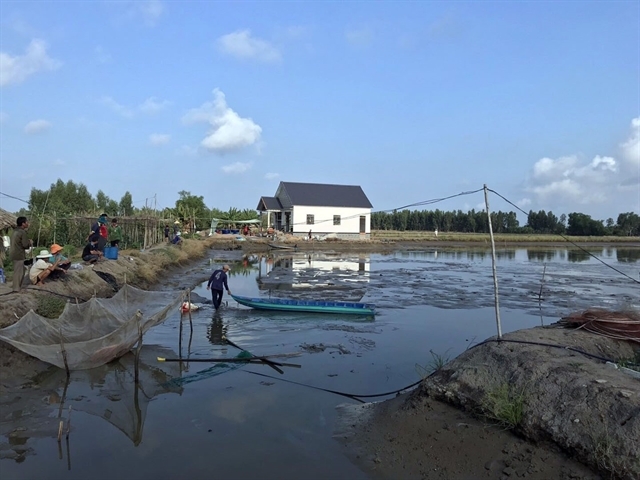 Without such evidence, the Procuracy proposed that the Superior Court deny Vinasun’s demand for compensation of VNĐ41.2 billion. Vinasun alleged Grab was the sole factor for its earnings decline after Grab began doing business in Việt Nam in 2015. In addition, Grab had claimed to be a technology firm, but Vinasun argued that Grab was a taxi transport company with a large number of drivers and that Grab had hurt local taxi companies’ earnings by offering cheaper fares. In May last year, Grab was granted a business licence for passenger transportation downtown, except for bus operations, from the HCM City’s Planning and Investment Department. The Procuracy said that Vinasun had not provided evidence that proved Grab’s violations were the only cause for Vinasun’s losses. But Grab’s passenger transportation did not violate the law. 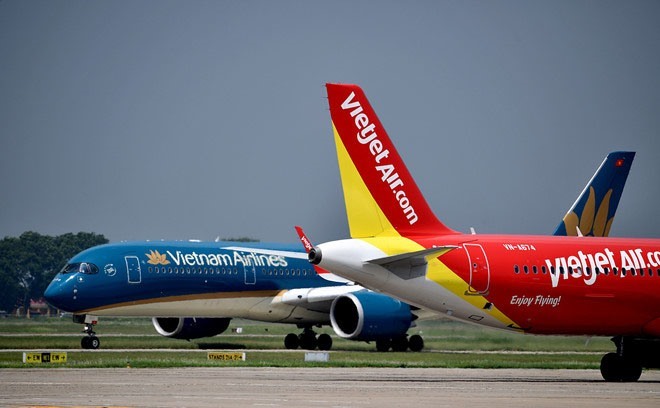 National flag carrier Vietnam Airlines, budget airline Vietjet Air and newcomer Bamboo Airways have expressed a desire to fly to the US. There are currently no non-stop flights between the two countries, despite a large market catering to tourism and visits by friends and relatives. Travellers looking to visit the country need to connect in other Asian nations such as China and Japan. Data of the Civil Aviation Authority of Vietnam showed the country’s rapidly growing aviation market saw traffic increase 16 per cent on average each year from 2010 to 2017. Vietnam currently does not hold an FAA rating.